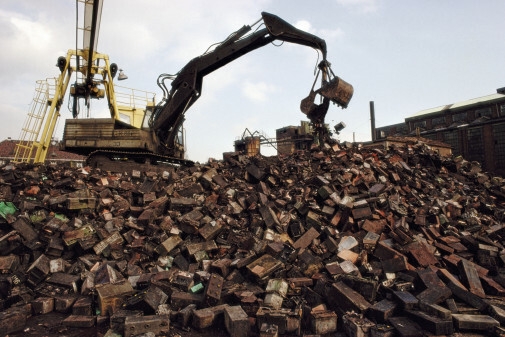 Steel plates, pipes, structural steel, scrap cars, heat exchangers, vessels and ships are among the scrap the company handles. 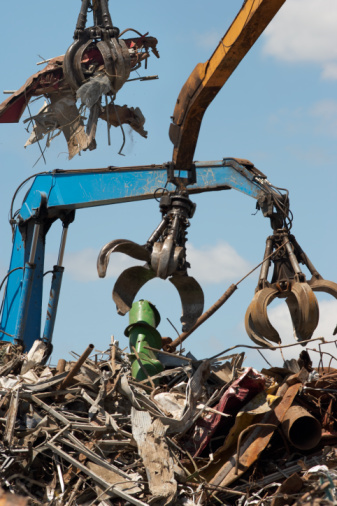 The scrap is analyzed, classified, shredded, cut, processed, graded, transported and shipped to clients according to their specification. 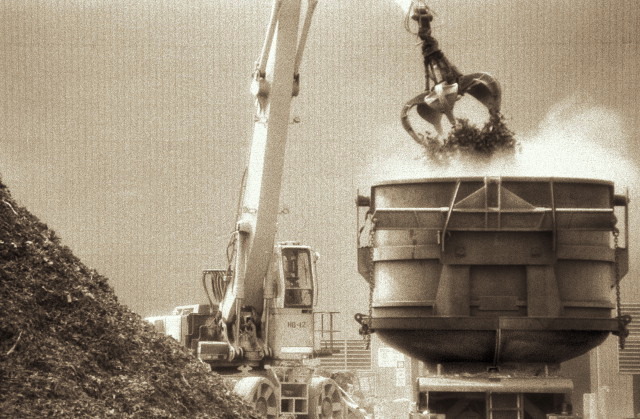 Dismantling or demolishing used plants and factories is another activity the company is engaged in. In the recent years many projects were awarded, executed and delivered on time in various sectors which included power generating plants, oil & gas refineries and water desalination plants. 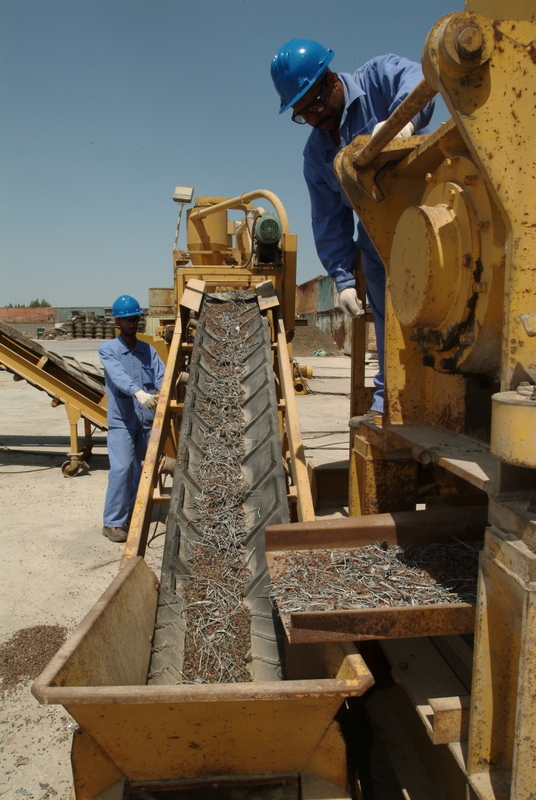 Safety is always considered to be our concern and priority in the way we are carrying out our operations, for both the benefit of our workers and environment.